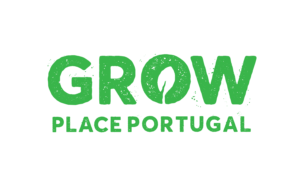 GROW PLACE PORTUGAL extends in two Priority Areas: one in the Herdade da Ribeira (research station managed by ce3c-Fcul), near Grandola in Alentejo and one at the regenerative project of the Vale da Lama, near Lagos in the Algarve, including the inspiring Quinta do Vale da Lama. 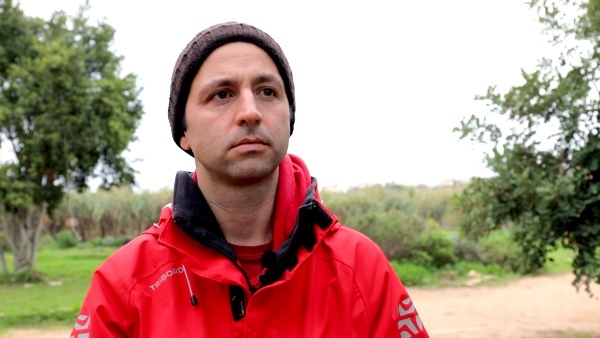 The Centre for Ecology, Evolution and Environmental Changes of the University of Lisbon (ce3c) produces fundamental and applied research in those fields, which integrates life and climate sciences. Their research examines and integrates all levels of biological organization, from organisms to ecosystems, both natural and anthropogenic. Aiming to contribute to the UN Sustainable Development Goals, CE3c’s mission recognizes that while producing knowledge is a crucial step to sustainable development, using this knowledge to effectively promote change is just as important. Thus, they aim to combine research with education, outreach and knowledge co-production, translation and transfer to public and private stakeholders. 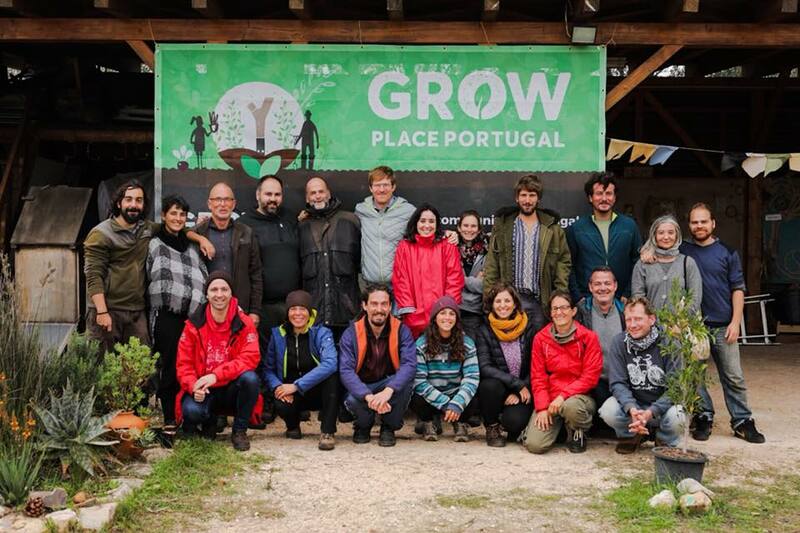 Quinta do Vale da Lama is a 43 hectares farm in the western Algarve, providing farm-based experiences that empower individuals of all ages and backgrounds to create positive social and ecological impact by living in a regenerative way. 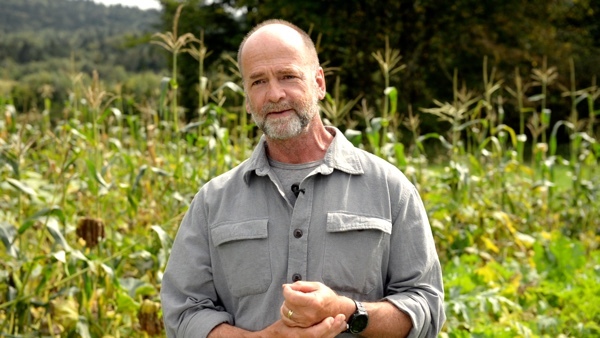 The whole farm is a permaculture and regenerative agriculture project that works together with nature. Its founders experiment several ways of growing food, working with biodiversity of plants and animals, redesigning the farm to become a resilient landscape. Their intention is to establish and maintain permanent systems that bring abundance for this and future generations. If you live in Portugal and you are interested in contributing data from your soil, please complete this form.